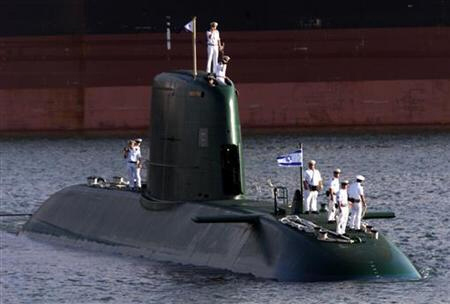 17 Years Too Late, the UN Decides that Maybe Iran IS Working on Nuclear Weapons! More than seventeen years after a Clinton administration State Department spokesperson told USA Today that Iran’s nuclear program had none of the characteristics of a peaceful energy program and all of the hallmarks of a weapons program, the United Nations’ International Atomic Energy Agency (IAEA) has released a statement indicating that they are “increasingly concerned” about intelligence that shows that Iran is in fact working on nuclear weapons. This 11th hour admission is enough to make sane, sober people flip their lid. 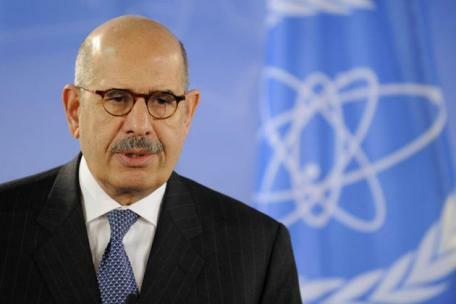 For those who may not remember, the head of the IAEA for too many years was an Egyptian politician named Mohammed El-Baradei. 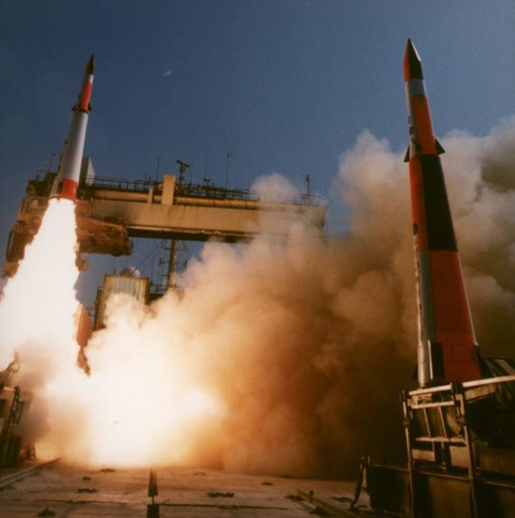 Baradei went to great lengths–repeatedly–to give the Iranians the benefit of the doubt on their nuclear program, despite evidence that they were lying and cheating. One has to wonder if El-Baradei was in fact running interference for the Iranians and whether he was doing so out of religious fervor, a hatred of Israel, for money or all of the above. 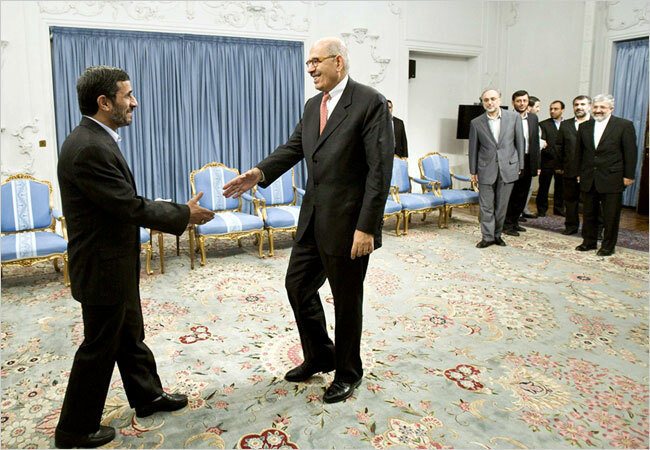 Former IAEA Chief Mohammed El-Baradei Meets With Iranian President Ahmedinejad: What Did El-Baradei Know And When Did He Know It? 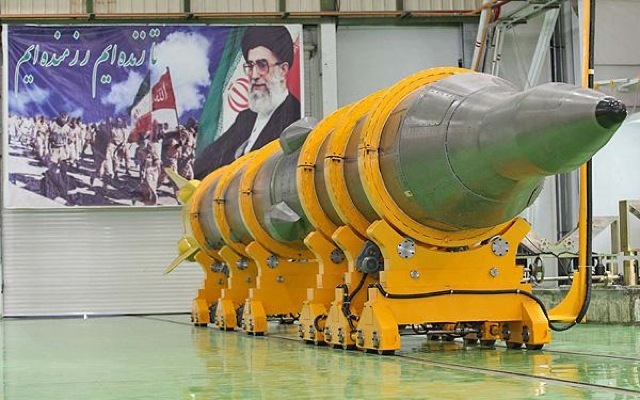 • Iran is working secretly on developing a nuclear payload for ballistic missiles. 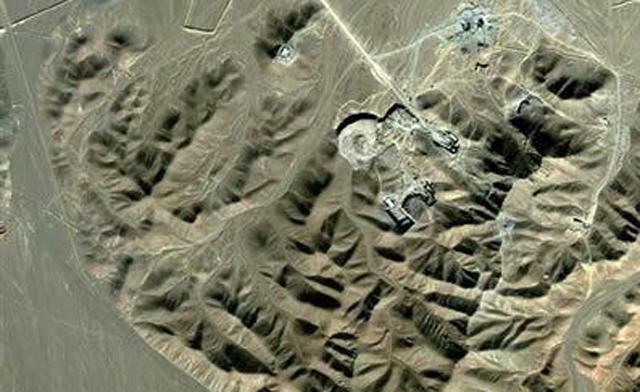 • Iran has developed a new, hardened facility at Fordow in which to enrich uranium, a facility thought to be more resistant to air attack than the existing facility at Natanz. 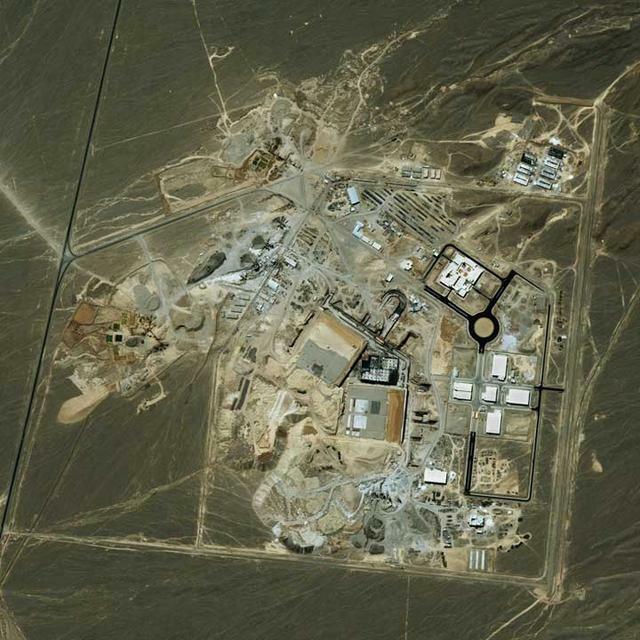 • Iran has enough enriched uranium right now to produce 6 nuclear bombs. 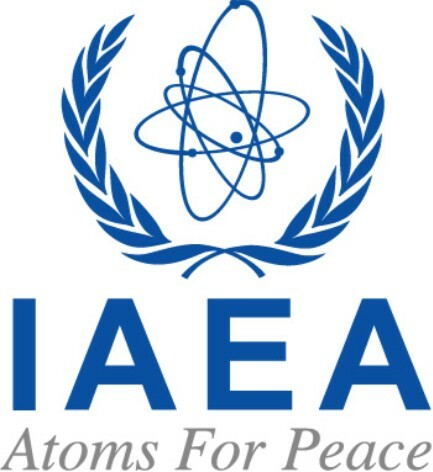 • Iran’s secrecy and lack of cooperation make it impossible for the IAEA to conclude the Iran’s nuclear program is peaceful. This last statement is especially infuriating because Iran has been secretive and uncooperative about its nuclear program from the very beginning. 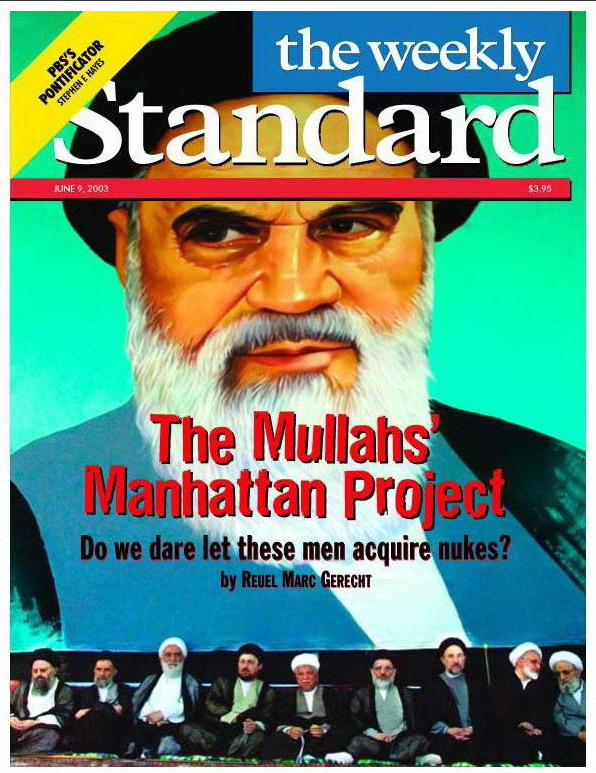 For the IAEA to now suddenly admit that the Iranians’ policy is suspicious can only mean either the IAEA has gotten wiser or previous IAEA personnel looked the other way while Iran worked on nuclear weaponry.